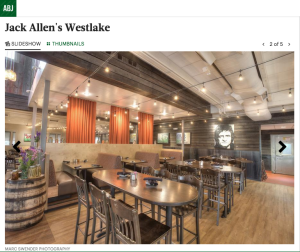 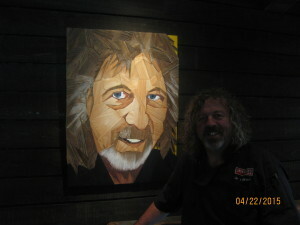 The new Jack Allen’s Kitchen in Westlake (with a couple of Alamosaics pieces making appearances) was recently featured in the Austin Business Journal‘s online edition. You can view the 5-image slideshow HERE. 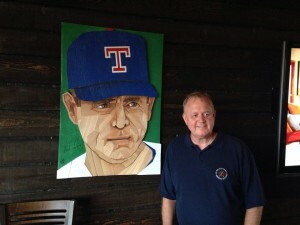 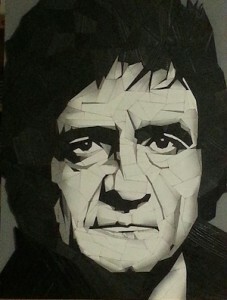 LD’s Nolan Ryan mosaic, on display in the Dell Diamond Intel Club and formerly available for sale to the public, has been acquired by the Round Rock Express.